Combining aspects of feminism and women's health, Tovar's impassioned call to action challenges Western beauty norms and how women (and girls) develop self-esteem. Ideal for YA crossover. With several recent comprehensive biographies of Adams already available, Cooper's monograph is not exceptionally groundbreaking. However, it will be of importance to readers interested in the rise of American political parties, the national expansion and political reforms of the early 19th century, and the emerging sectional discord between North and South. It's been said that if you're going to pick up one memoir of the Civil War, Grant's is the one to read. Similarly, if you're going to purchase one of the several annotated editions of his memoirs, this is the collection to own, read, and reread. 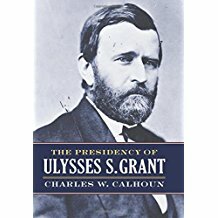 With sound research and skillful writing, Calhoun offers a balanced treatment of the Grant administration that will likely be definitive for many years. Its straightforward organization and greatest strength make it accessible to both interested general readers and professional historians. 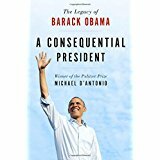 A balanced, readable book based on thorough archival sources that will have considerable appeal to historians and political scientists, as well as general readers interested in the presidency. General readers may struggle to get through the exhaustive political play-by-play, but Engel does justice to his subject and his monumental, if underrated, feats. 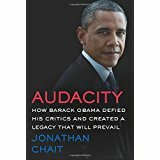 This highly recommended, expertly crafted book will please a variety of readers, especially those interested in biographies as well as presidential, military, and American history. Essential reading from a Pulitzer Prize-winning giant of early American history for both casual history readers and historians. 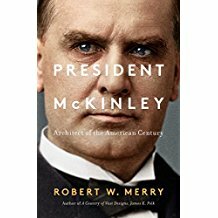 This intelligent and recommended account is sure to appeal to readers of presidential biographies and American history buffs in general. 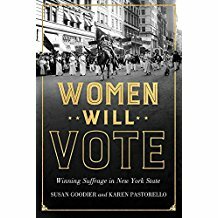 Highly recommended to those interested in women's history as well as the history of New York State. The work is particularly timely with the centennial of the successful referendum in November 2017. This slim, flowing account of women, whose financial contributions, celebrity, style, and innovative strategies revitalized a cause and changed history, will be welcomed by all readers. An excellent resource for college and adult users interested in this facet of American and political history. 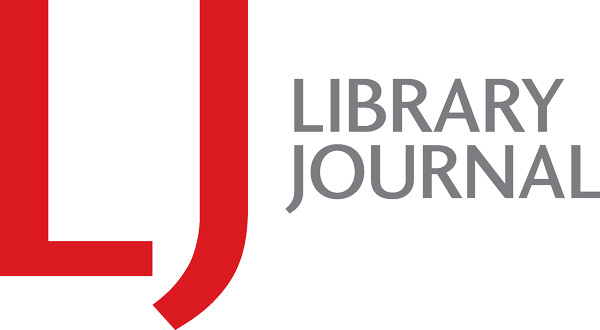 Recommended for political scientists, LGBT advocates, and members of the military. Certain to spark controversy among historians and political scientists, TR enthusiasts will be offended by this scholarly dismissal, just as they were similarly outraged by James Bradley’s recent popular treatment of TR’s foreign policy (The Imperial Cruise). Both books provoke interest but suffer from one-dimensional viewpoints. 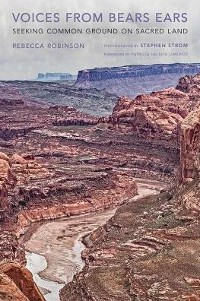 Self has written a book that should become the authoritative social history of the U.S. since the 1960s. Tyler is best at detailed descriptions of the who, what, when and where of the events described here, with extensive citation of sources, but he falters in explaining the why. 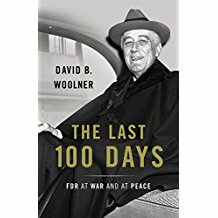 Nonetheless, this will be valuable for readers interested in the history of Israel or the ongoing conflicts in the Middle East. Very useful for those who want a quick and thorough introduction to an often-arcane subject.